Every year, the whole WOMEX event is wrapped up by the presentation of the WOMEX Awards and a concert by the Artist Award winner. 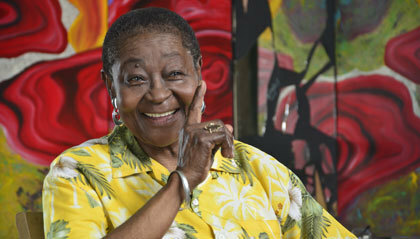 We are delighted to announce that the 18th WOMEX Artist Award will go to the inimitable Calypso Rose! 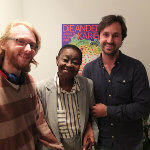 We can't wait for her to bring her fire to Santiago de Compostela. 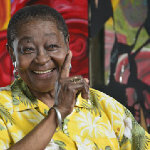 Calypso Rose will perform at the WOMEX 16 Closing on Sunday, 23 October in Auditorio Abanca, with the participation of Kobo Town, supported by Canada Council for the Arts.